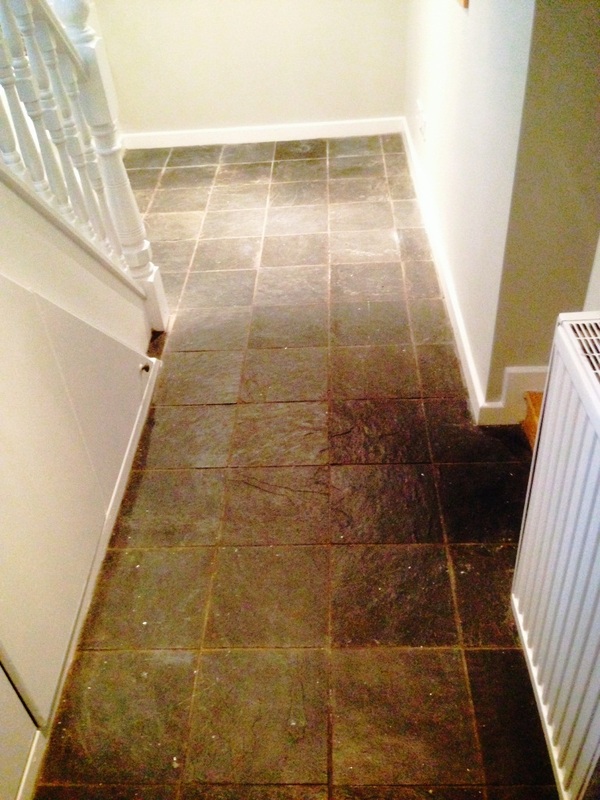 This entry was posted in Slate Tile Posts and tagged Brazilian Slate, cellar floor, cleaning services, floor restoration, greater manchester, sealing, tile cleaning, tile maintenance, tiled floor, Urmston by AbzDominise. Bookmark the permalink. 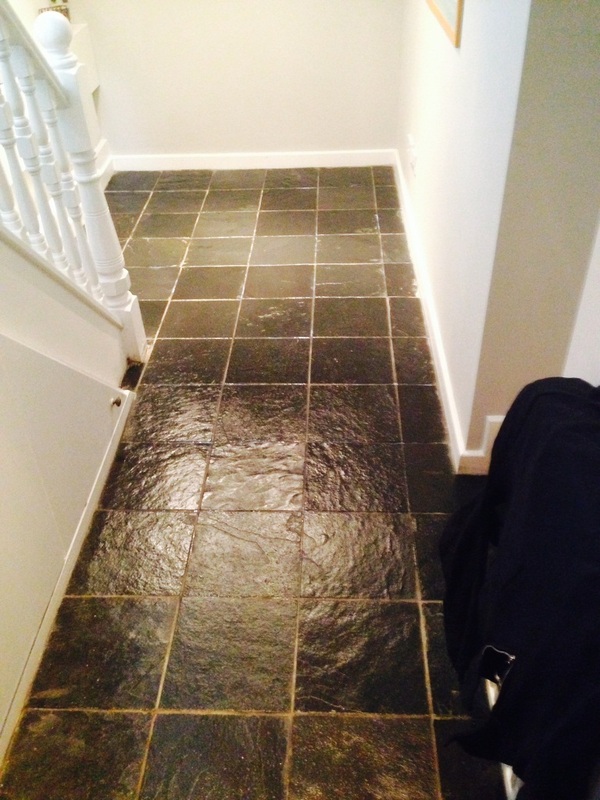 Looks quite tight down there in the cellar, it must of been tricky to clean those slate tiles.